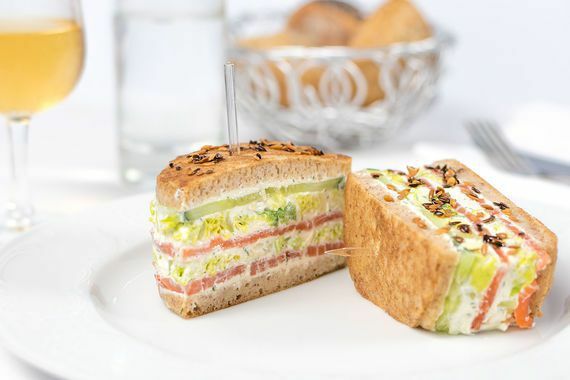 Flagship restaurant brand "Cafe Pushkin» - Café Pouchkine Madeleine opened in Paris, at the corner of Boulevard de la Madeleine and Madeleine. 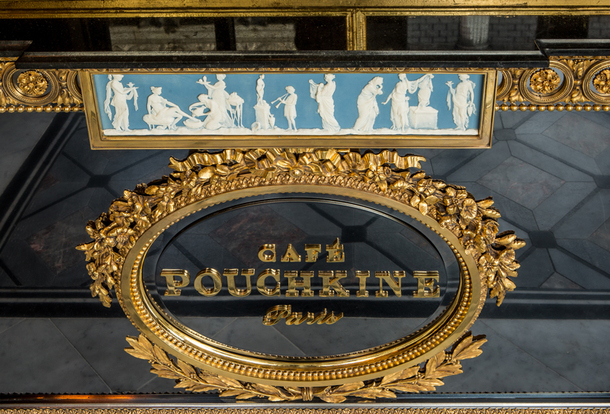 Earlier Café Pouchkine café opened in Paris on the Boulevard Saint-Germain, now is closed. 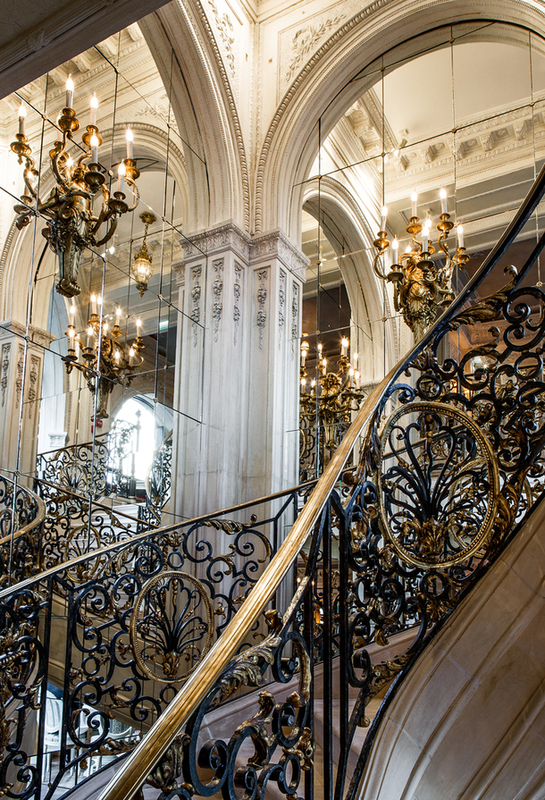 The new flagship - the second after Moscow as a great project: the three-storey mansion housed a confectionery, bar, tea room and its own restaurant. 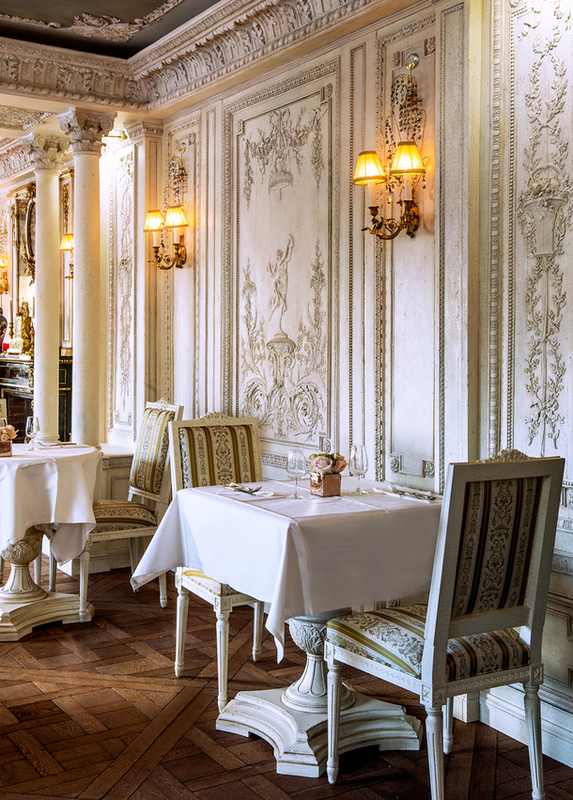 Café Pouchkine Madeleine is designed in the same style as the Moscow "Cafe Pushkin": deliberately grand baroque interior and serves of Russian aristocratic cuisine. 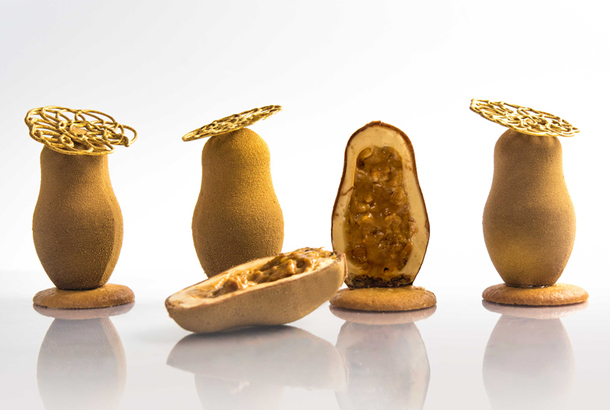 Menu Café Pouchkine Madeleine is partly made up of the biggest hits of the Moscow "Cafe Pushkin". For example, there can be found the traditional borscht, beef stroganoff, pies and pancakes with different tastes, several types of caviar. 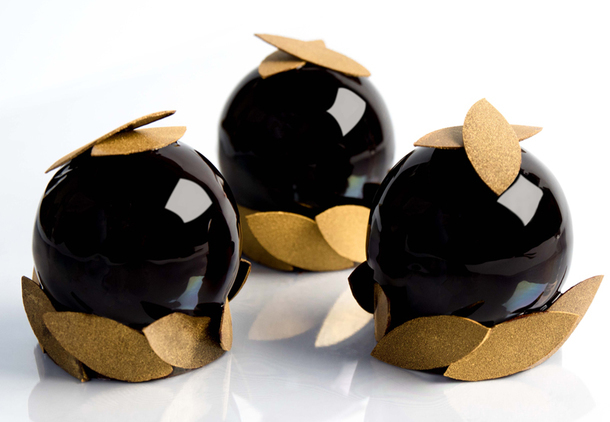 New dishes were created by a team of renowned chef Alain Ducasse specifically for Café Pouchkine Madeleine. 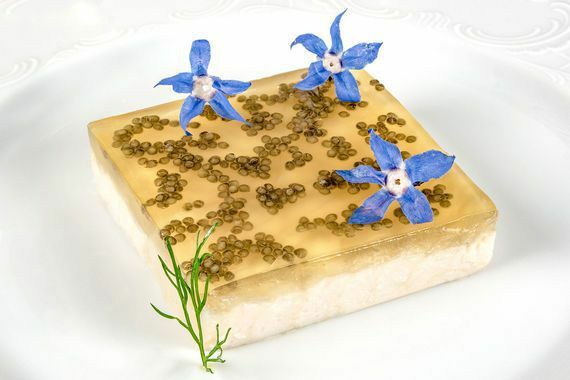 For example, the menu included a pie with mushrooms and crayfish, napoleon with herring a la "mimosa", sturgeon in aspic with caviar from Aquitaine, and so on. 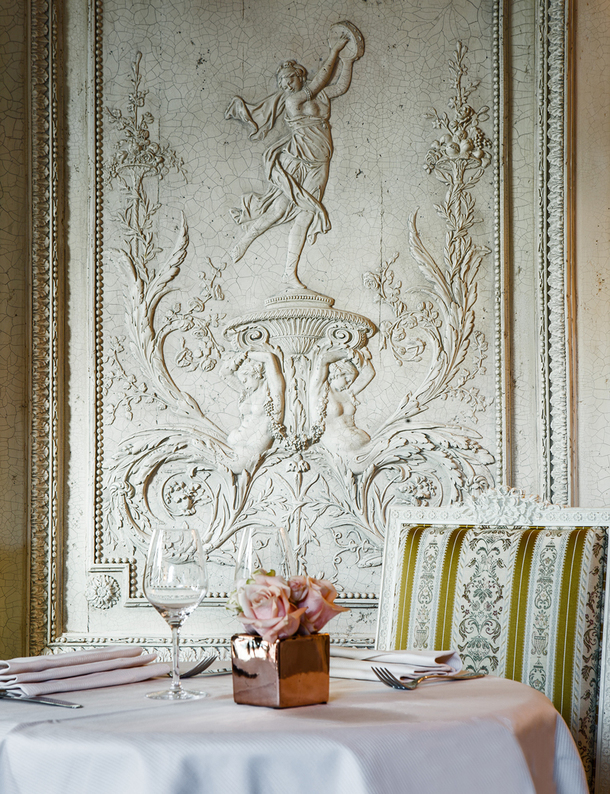 The restaurant is divided into four zones: the bar "Pushkin" and Hall of Catherine II on the first floor, "Pavlovsk" room on the second floor and the room "Madeleine" on the third. 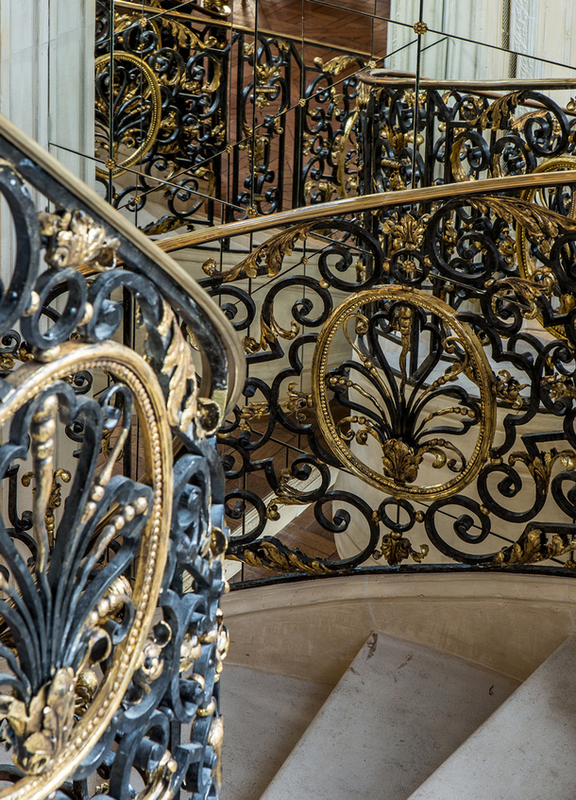 It was decorated by the Moscow masters, decorators, plasterers and cabinetmakers, specify representatives Maison Dellos (owner of the company and the French Moscow "Cafe Pushkin"). 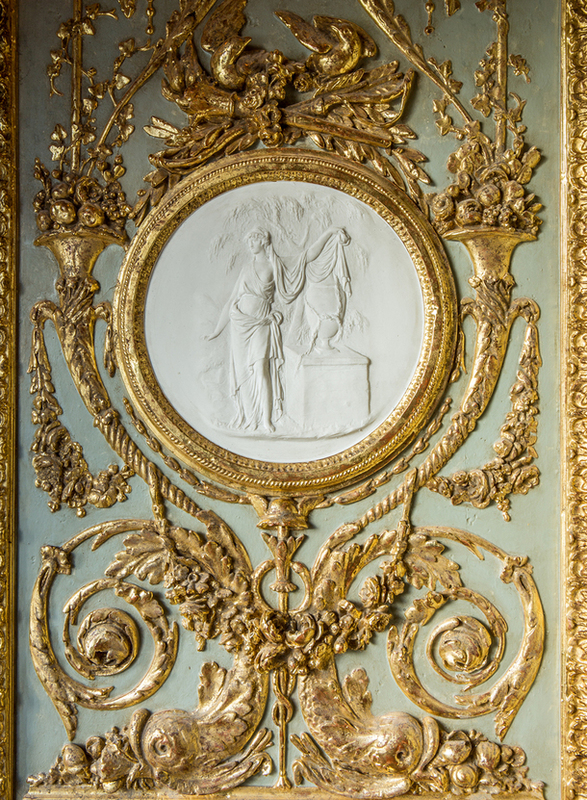 Antiques (chandeliers, sculptures, art objects) were, as always, selected personally by the owner of Maison Dellos - Andrei Dellos. 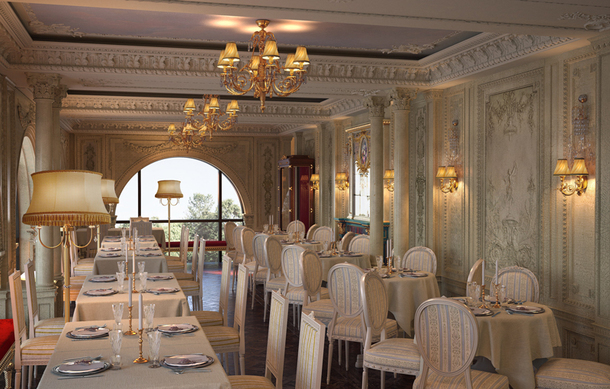 There will be a confectionery shop of Russian delicacies at the restaurant . 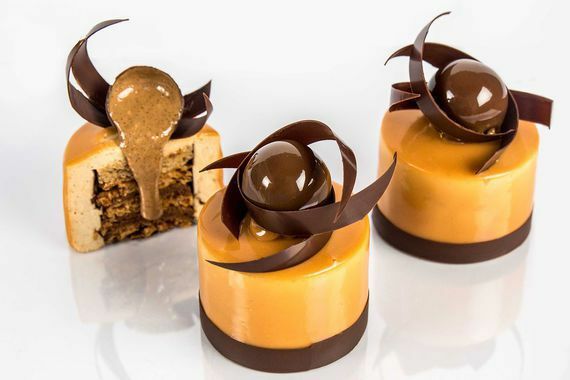 The pastry shop will sell the most popular desserts of Moscow "Cafe Pushkin": Cake "Pavlova" Tart with salted caramel, branded "Matryoshkas", "Caesar", the famous honey cake. 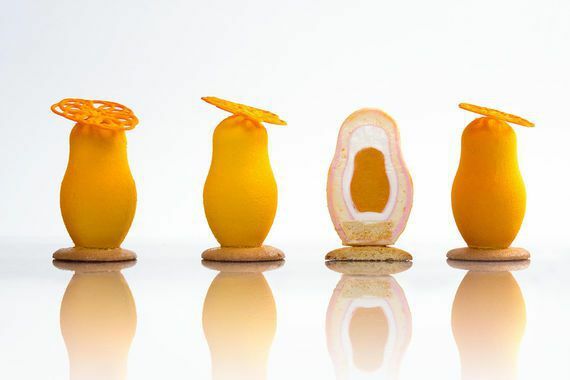 A new dessert menu of Café Pouchkine Madeleine (ripple, tartlets "Apricot", "Lemon", "Cappuccino" and "Caesar") include in the menu of the Moscow confectionery "Cafe Pushkin". 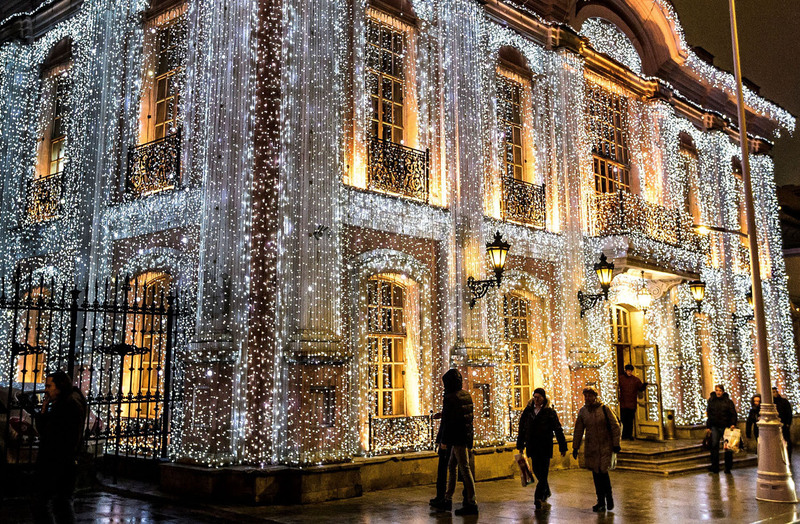 "Cafe Pushkin", opened in 1999 - one of the most famous Moscow restaurant in the world. 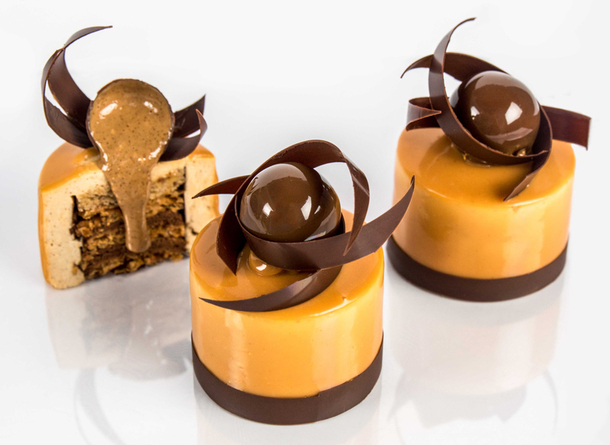 Its creation was inspired by the imaginary cafe, about which sang the French artist Gilbert Beco in his romantic ballad "Natalie." 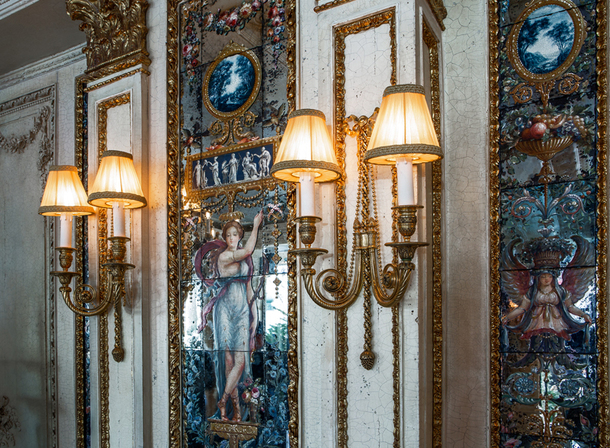 Since the opening "Cafe Pushkin" has become one of the essential places to visit for tourists along with the main Moscow sights. The Chief is Andrei Makhov. 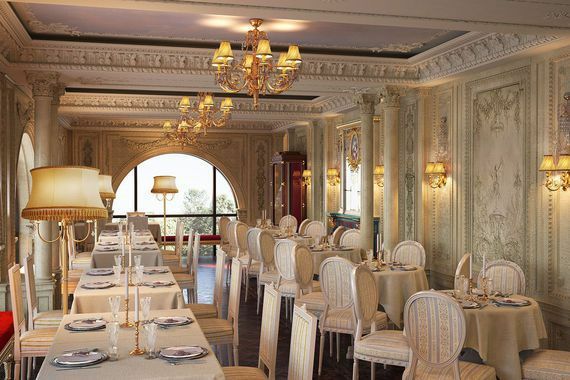 The restaurant and Makhov have not only Russian, but international profile awards. 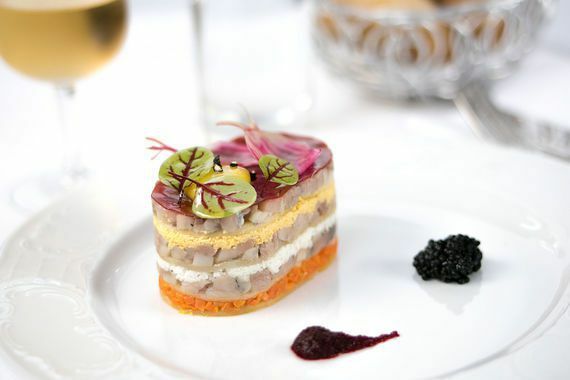 "Cafe Pushkin" became the first Russian restaurant, got in the expanded list (second half) Ranking The World's Best Restaurants: in 2007 it took 62 th place. 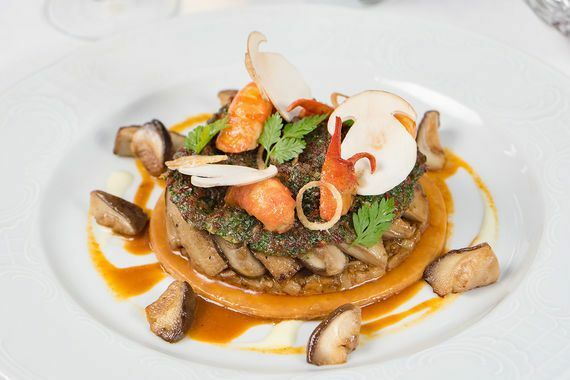 Four years later, the restaurant re-included in the ranking - 93 th place. 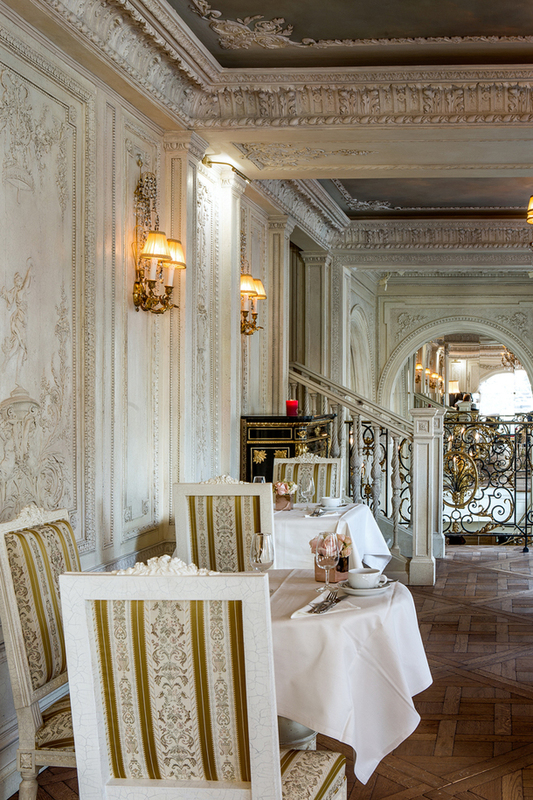 This year's "Cafe Pushkin" entered the top 50 best restaurants in Moscow according to the gastronomic guide Gault & Millau, gaining 14.5 points out of 20 possible. 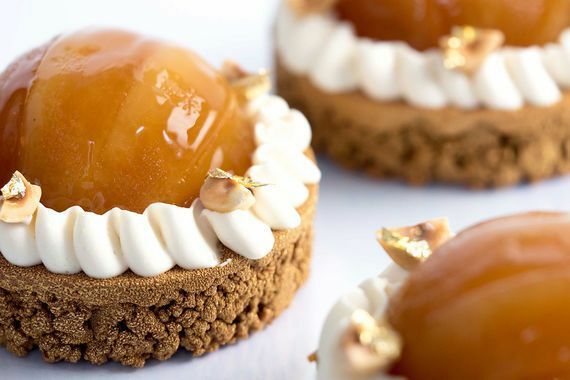 "Talented chef Andrei Makhov offers a gastronomic journey through time: salads, appetizers, a variety of eggs, pies, dumplings, fish and meat dishes, desserts - everything to feel like a nobleman of the XVIII century. 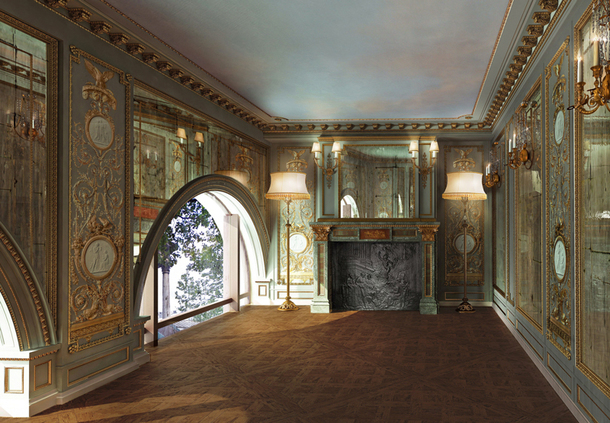 This is a truly luxurious place, now dive into the world of poetry and dreams of the great Russian poet ".